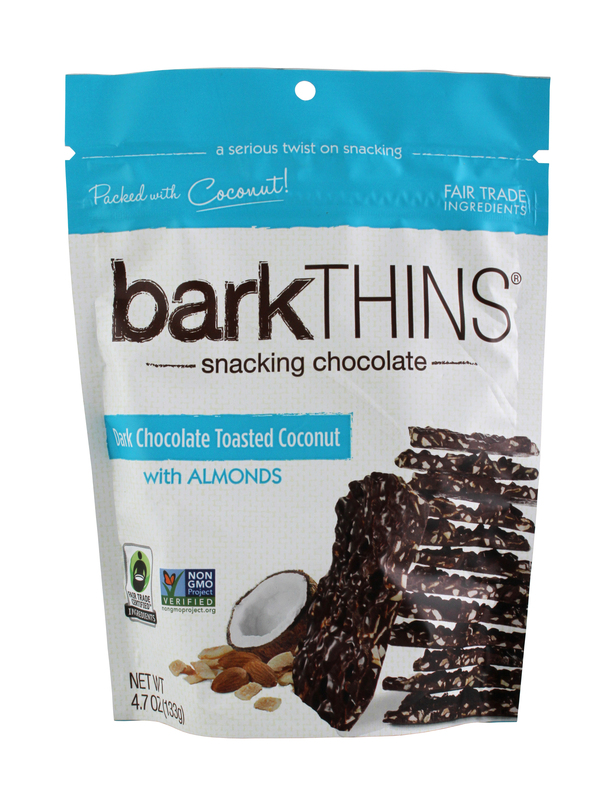 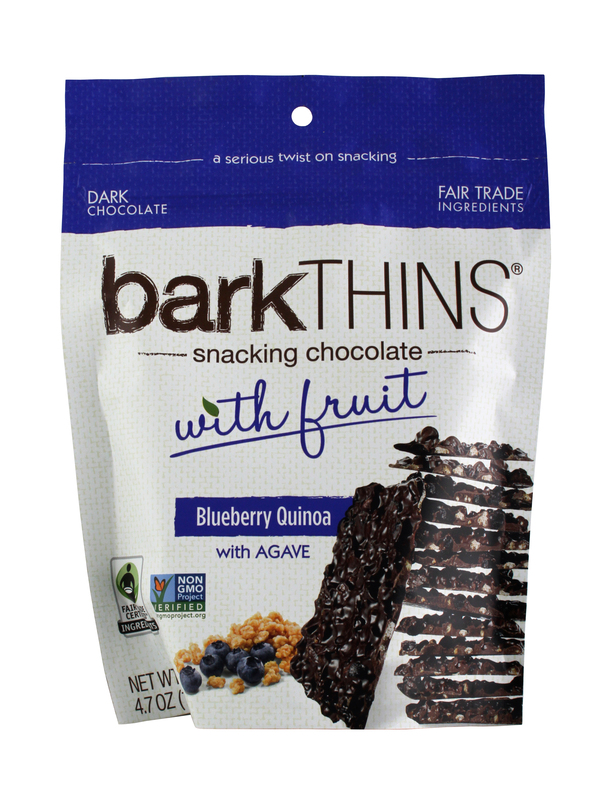 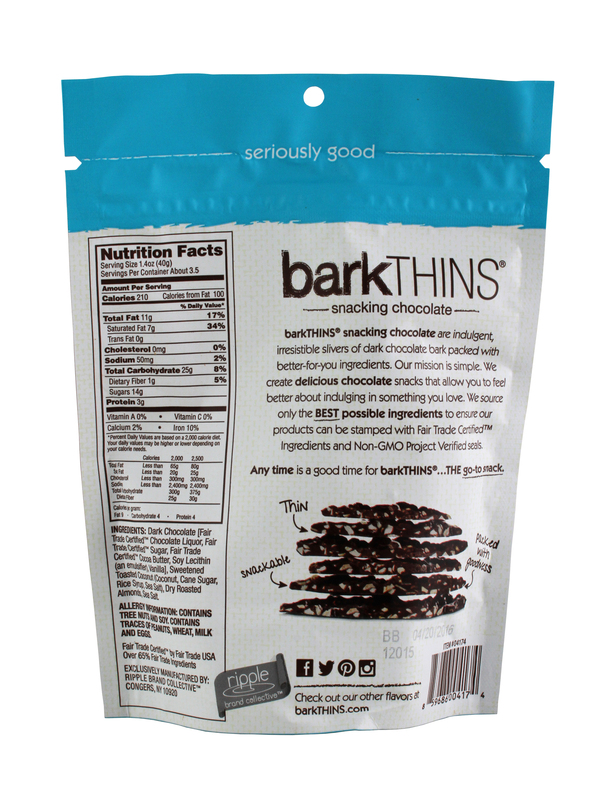 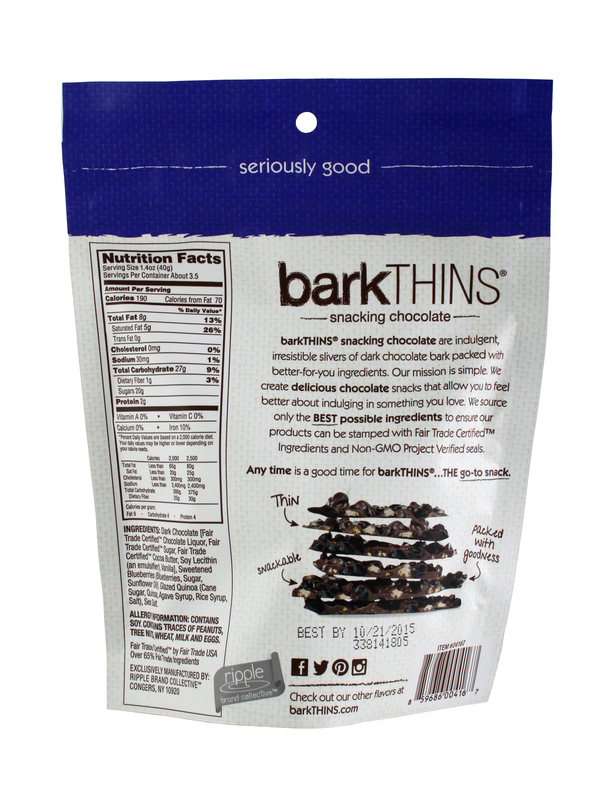 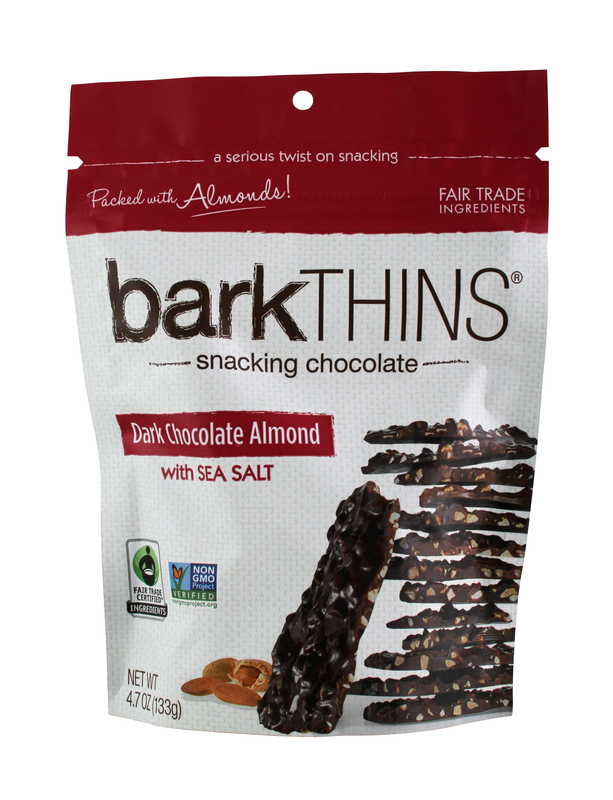 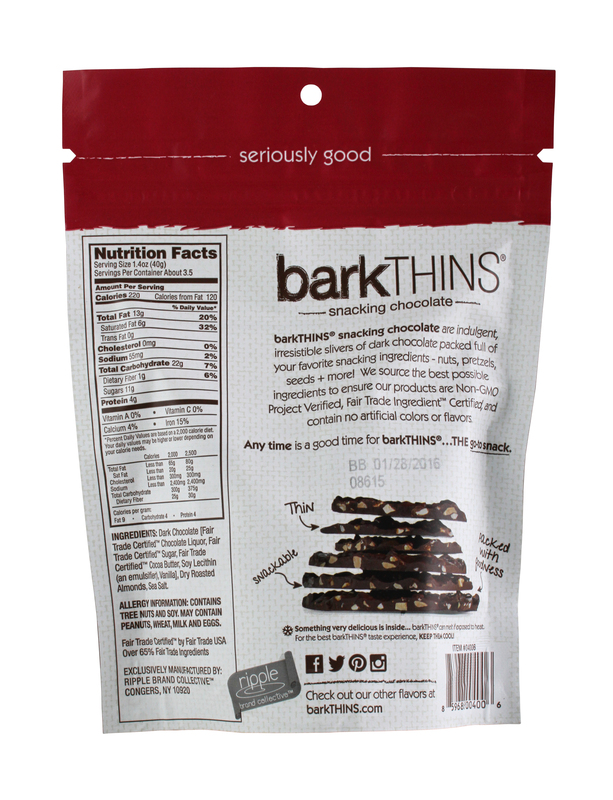 barkTHINS® are Fair Trade dark chocolate paired with real, simple non-GMO ingredients for a completely original way to snack. 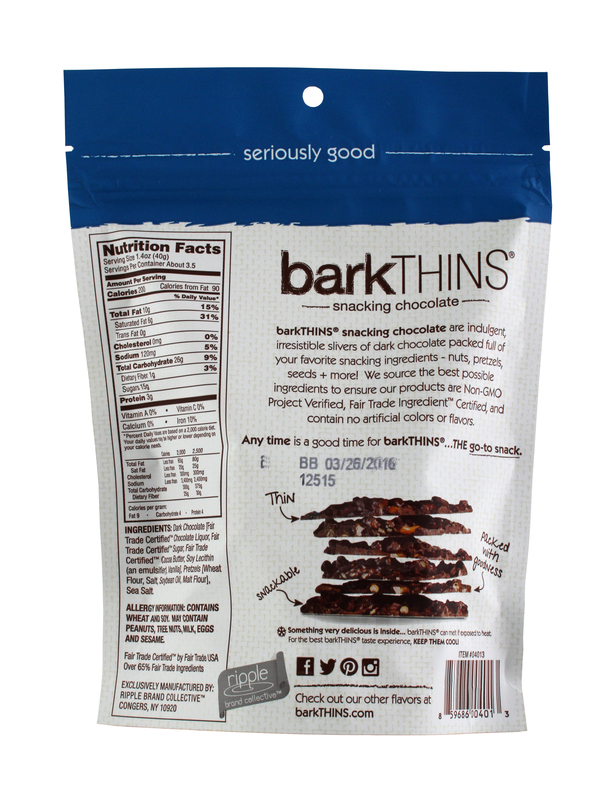 It's Snacking. 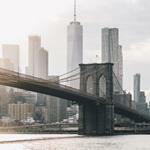 Elevated. 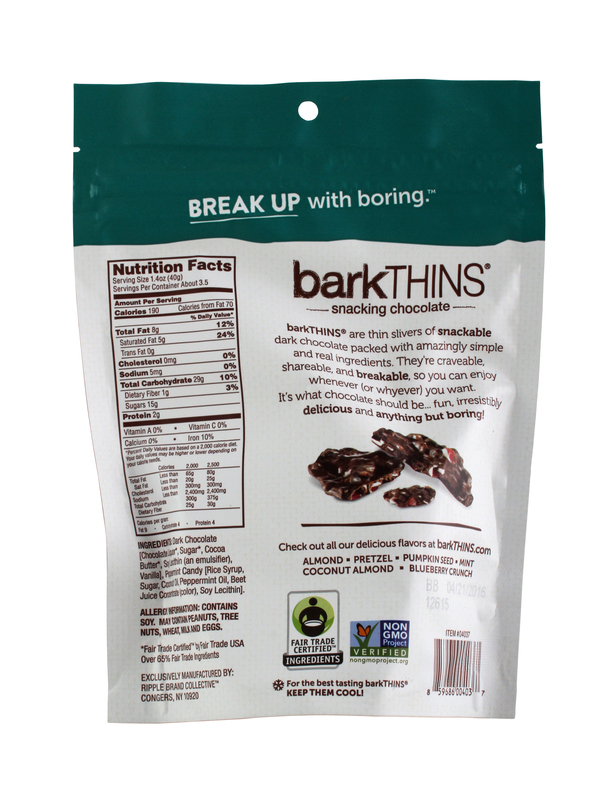 barkTHINS® is a original take on snacking. 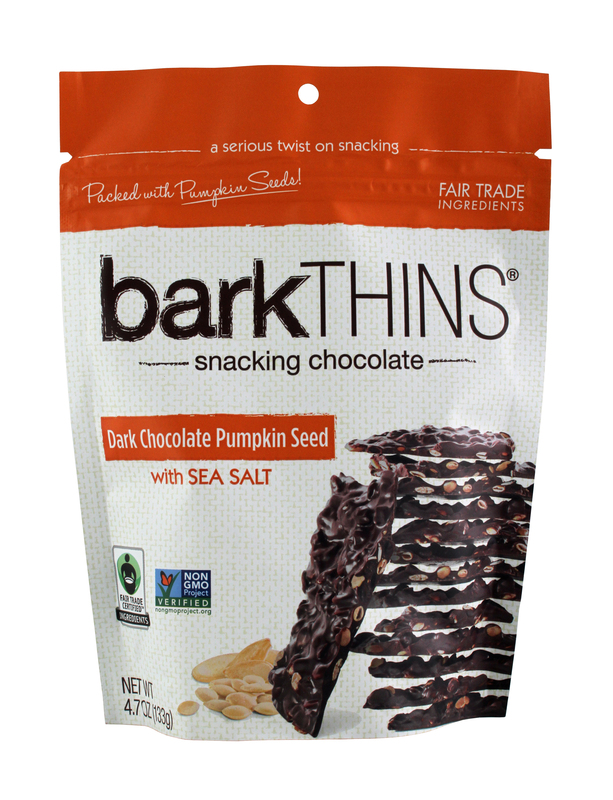 Real, simple ingredients paired with Non-GMO certified and Fair Trade dark chocolate. 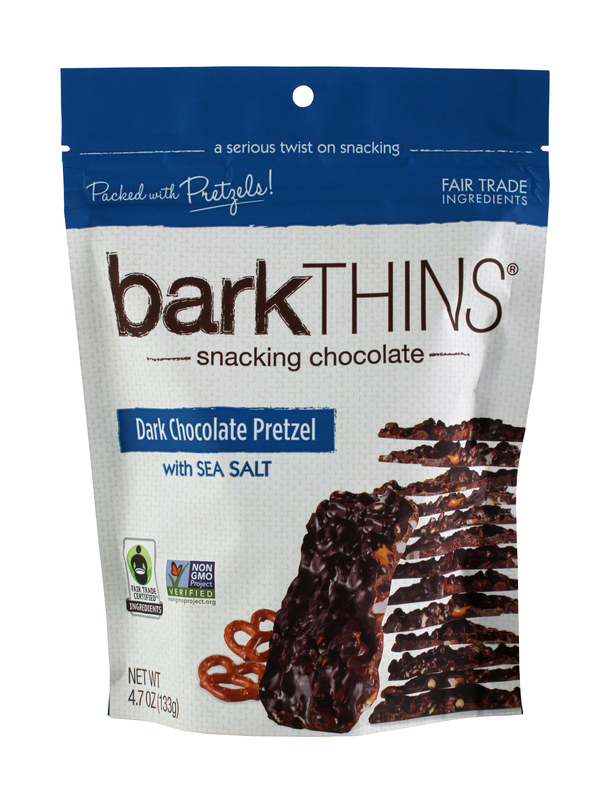 It's Snacking. 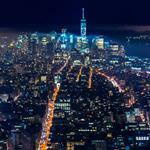 Elevated. Now Available in top retailers nationwide such as: Wegmans, Whole Foods Market, Harris Teeter, The Fresh Market, Target, Costco. 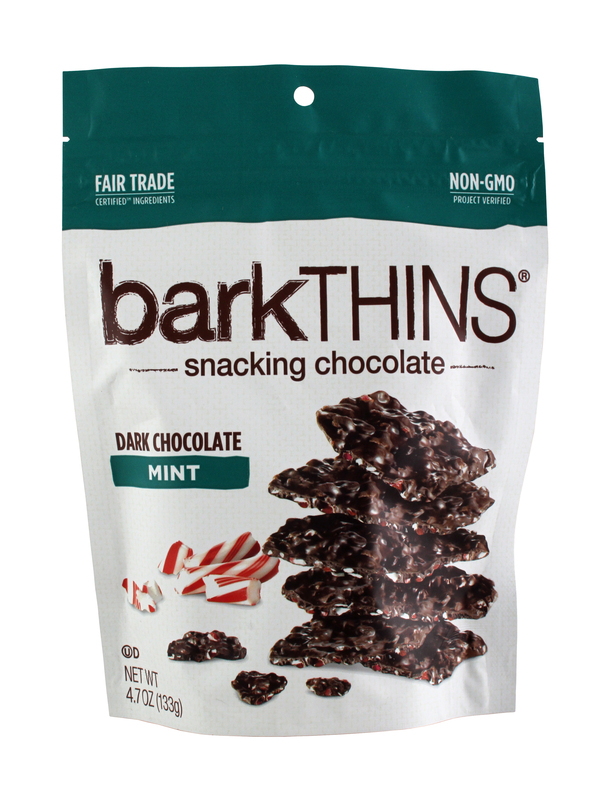 Visit www.barkTHINS.com for more retailers.